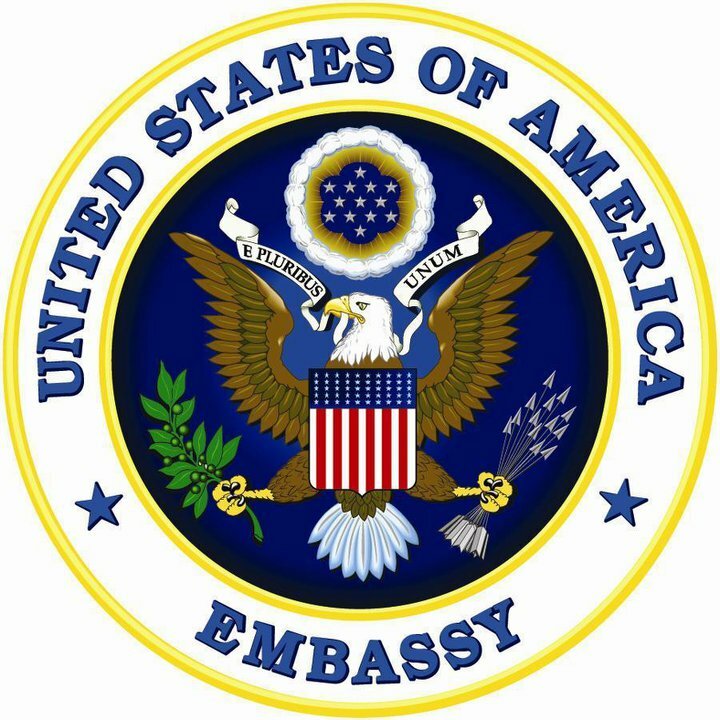 The United States is disappointed by the prosecutor’s decision to file lese majeste charges against U.S. citizen Joe Gordon. We have discussed Mr. Gordon’s case extensively with Thai authorities, stressing at every possible opportunity his rights as an American citizen. We urge the Thai authorities to ensure freedom of expression is respected and that Mr. Gordon, a U.S. citizen, receives fair treatment.